mechanical, or other means, without permission in writing from the publisher. 6. Black bear – Behavior. 7. Grizzly bear – Behavior. 8. 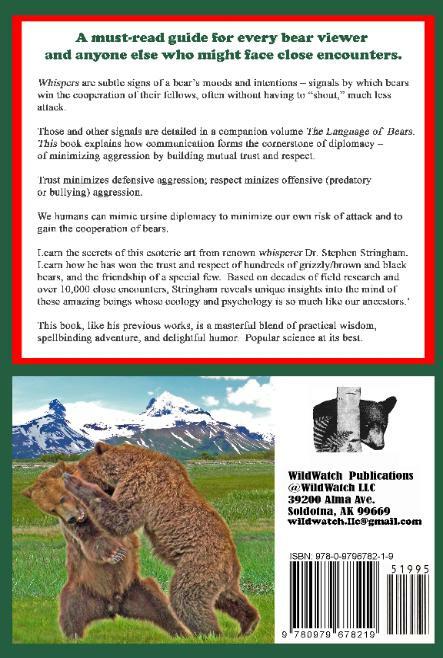 Brown bear – Behavior. 9. 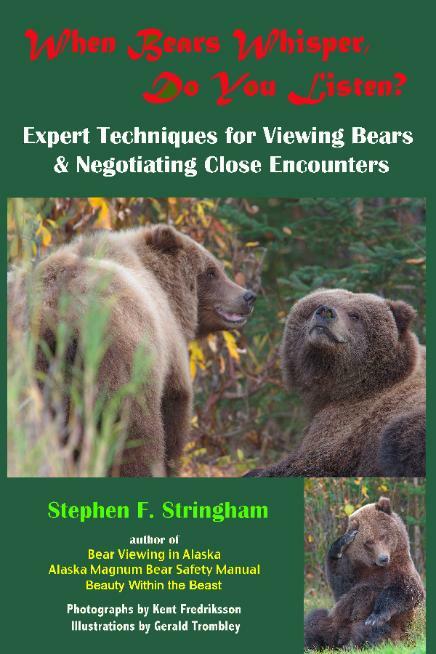 Body language – Bears. o Bears encountering people at food concentrations.